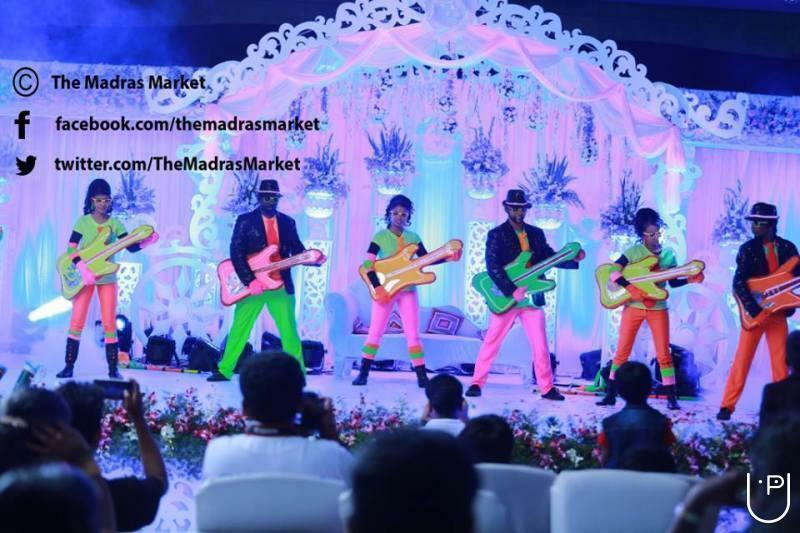 THE MADRAS MARKET is a specialized Event Management Company in Chennai established in the year 2011 by Prabhu Ganapathy. 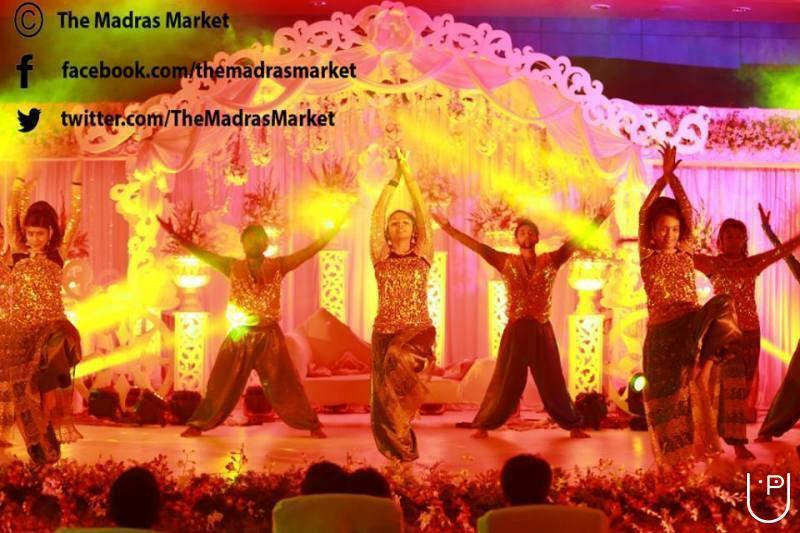 Initially offering only promotional services, our company has now grown into a full-fledged Event Management Company in Chennai. Working alongside a dedicated team of dynamic people, we have been offering comprehensive event management services in and around the country. 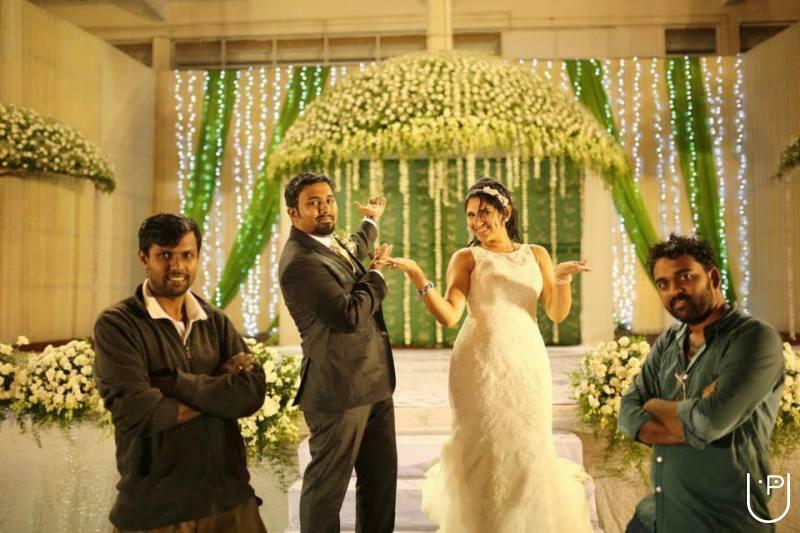 Beaming with creativity, we deliver high quality event planning services. The creative team at The Madras Market is well aware of the modern trends and has always lived up to the expectations of our clients by delivering world-class service with finest details. Based on our unique methodological planning, we have successfully undergone diverse projects regardless of time, money and size.We offer a bunch of services that are exclusive for all promotional activities, product launches, corporate events, conferences, seminars, birthday parties, etc. Our goal towards event management lies steady from the start till the end of the project.Right from the conceptualization to completion, our team delivers end-to-end solutions within the market rates and deadline. By upgrading to the modern trends, we bring in world-class service with finest details to exceed your level of satisfaction. 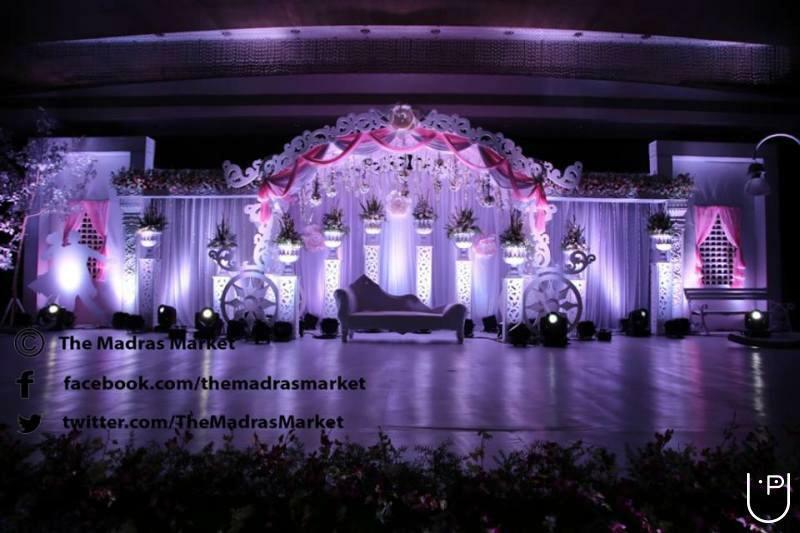 The Madras Market conducts classes in Decorators. It is located in Anna Nagar East, Chennai. It takes Regular Classes- at the Institute.